Golden Valley Animl Clinic welcomes you and your special pet friends to our practice. Just like you, our pets are a very important part of our lives and we are honored that you have put your trust in the care we provide. Your pet's health and well-being are very important to us, and we take every possible measure to give your animals the very best care available. 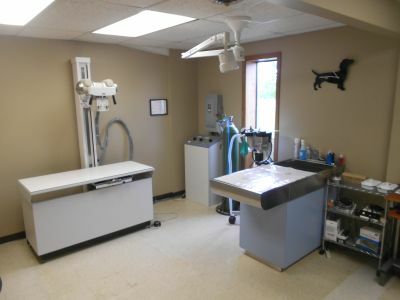 Golden Valley Animal Clinic is a full-service animal hospital and welcomes both emergency treatment cases as well as pet patients in need of routine medical, surgical, and dental care. Our staff has years of experience treating serious conditions and offering regular pet wellness care. Beyond first-rate pet care, we strive to make our clinic comfortable, kid-friendly, and calm, so your pet can relax and look forward to the visit with our veterinarians. We are happy to offer a number of resources that enable you to learn about how to take better care of your pets. Please feel free to browse our site, particularly the informational articles. The best veterinary care for animals is ongoing nutrition and problem prevention. Becoming knowledgeable about preventative pet care is essential to the providing the best opportunity for your animal’s health needs. If you have any questions, call 660-885-7733 or email us and we'll promptly get back to you. Our office is very easy to get to -- just check out the map below! We also welcome you to subscribe to our newsletter, which is created especially for Clinton area pet owners. At Golden Valley Animal Clinic, Our goal is to provide genuine concern and care for each and every animal that we meet. We understand how important pets are in our lives and appreciate the opportunity to help you in any way we can. The bond we share with our pets is very important. It is our mission to foster that bond in the relationship we develop with you and your animal friends. "We have been taking our pets there for 14 years. The staff and doctors are wonderful!" "The people are awesome and caring. It's nice to walk into a clinic and the vet is actually there not out doing farm animals! The vet is awesome and is great at what he does! Best vet I've been to so far!!!" "Dr. Haley is the best vet ever and has always taken care of my pets like her own i just love her. The girls at the front desk were all so wonderful and very helpful. 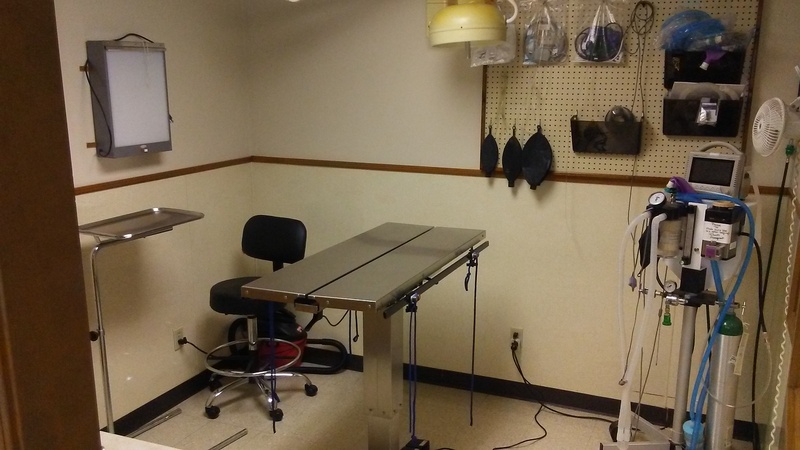 The clinic was very clean and well maintained. i highly recommend this clinic." "We love Dr. Haley and everyone at Golden Valley Animal Clinic! We wouldn’t take (our pets) anywhere else!" "We trust and love the care they all give our pups. Thank you."